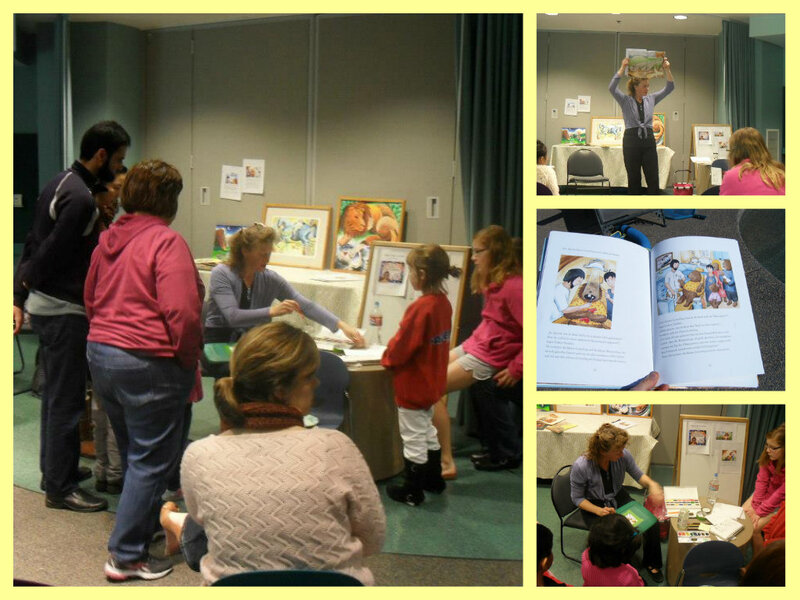 Local artist and children's book illustrator Nicole Hoepner shared her special talents with an eager group at Woodward Park Library recently. She read from her book, Topher's Big Toothache, and demonstrated some of the art techniques that she used in the book. Thanks Nicole!